Beste lijm die er is! Mijn wimpers blijven door weer en wind altijd netjes zitten. Geen andere lijm voor mij. 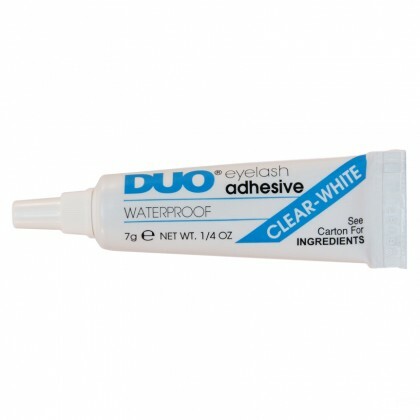 I heard of Duo eyelash glue before but could’t find it in China. Didn’t expect I could buy on Everblinks! It’s very easy to remove and gentle for my own lashes. One Duo can be used for more than a hundred times. 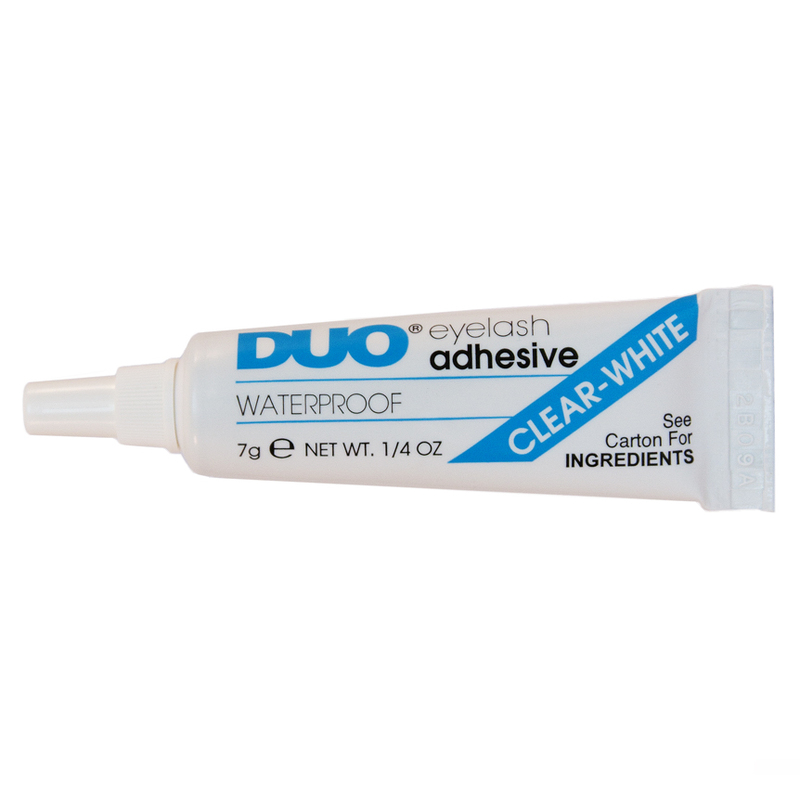 purchased the duo adhesive with my bombshell eyes lashes. Was super easy to apply and remove. This is def an upgrade from the glues i’ve used in the past.